$550. 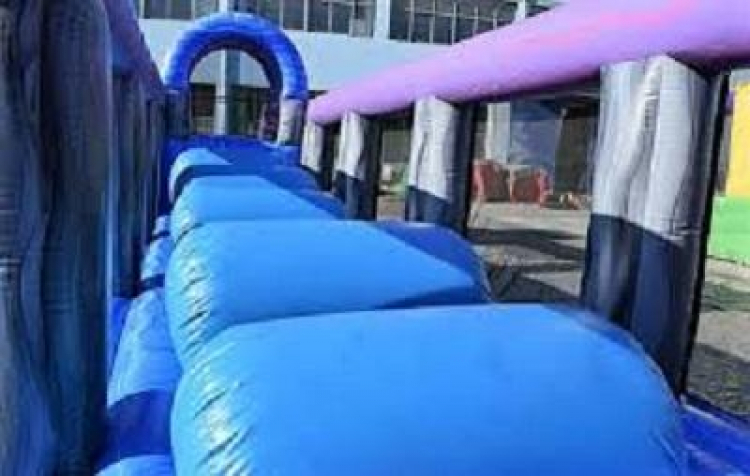 This 52' x 12' x 14' obstacle course has 7inflated pillows that your run/jump across to reach the end platform and slide to exit. 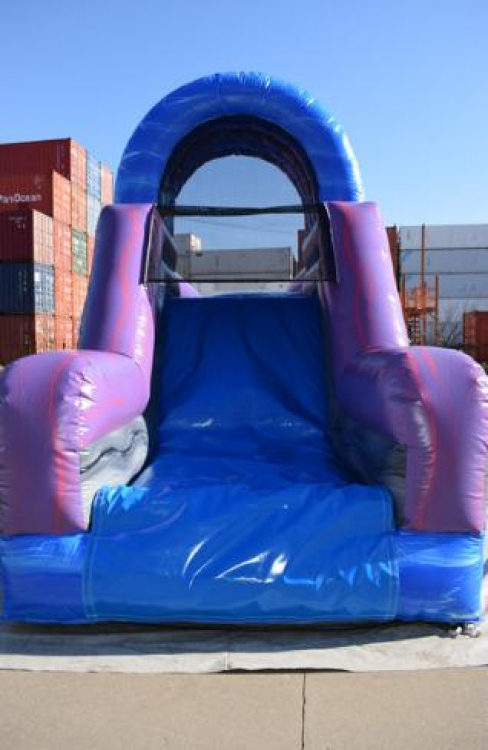 Minimum height requirements is 42" and maximum weight is 200 lbs. Includes 2 blowers. 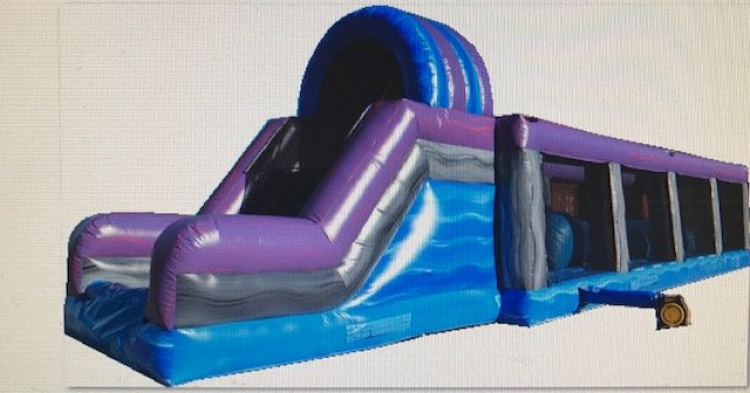 Must be delivered by Metz Amusements for 1 day rental.